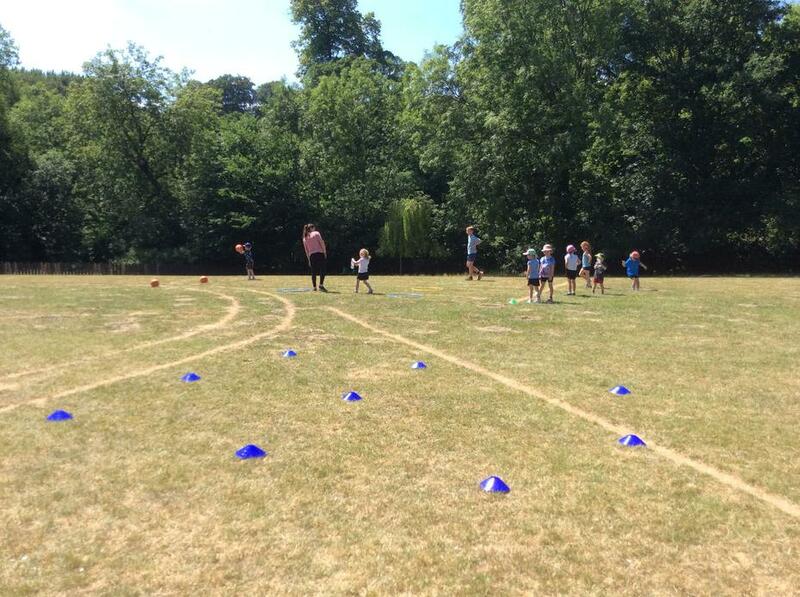 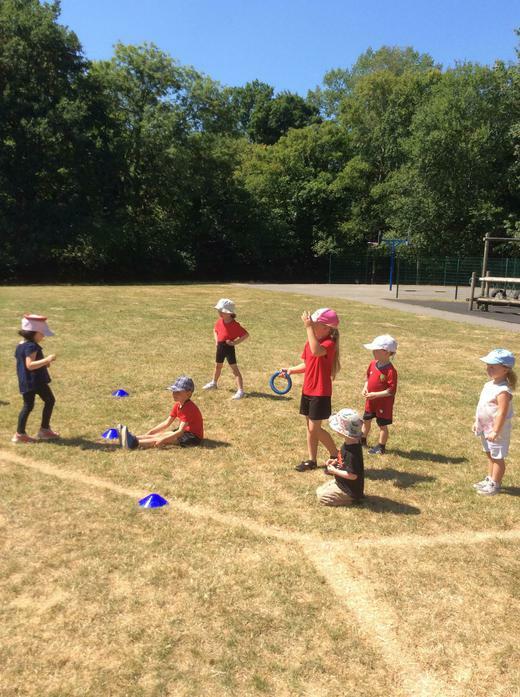 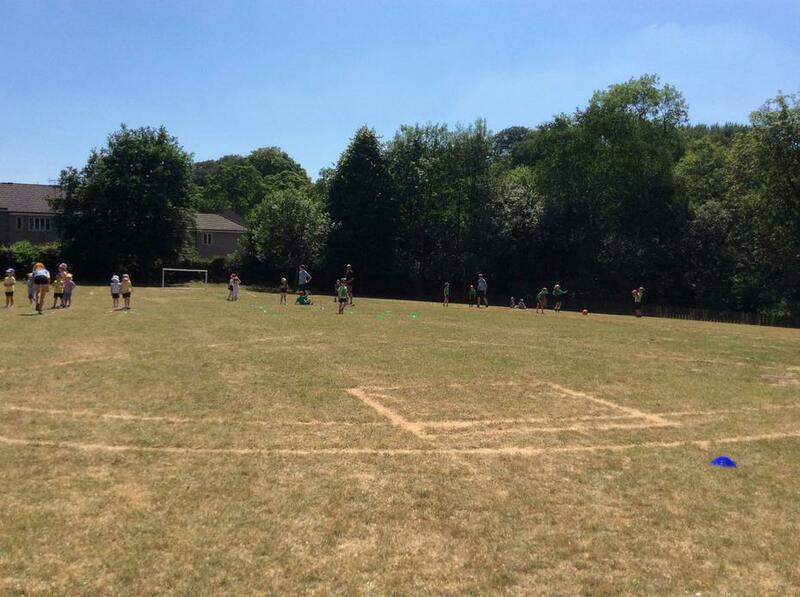 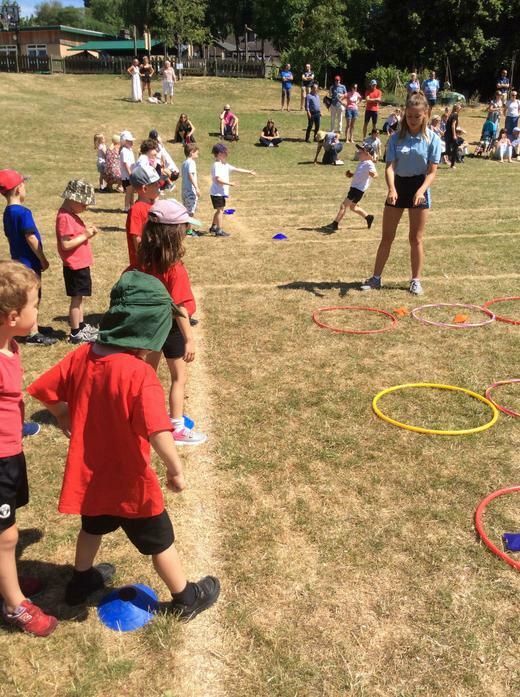 Our current Reception children and the children in the new intake for September 2018 took part in a joint sports afternoon today. 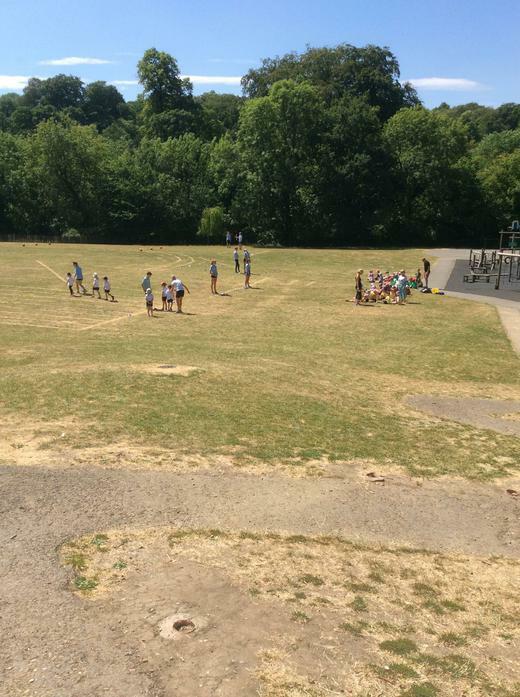 It was a great opportunity for Potter and Hargreaves class to show the new children around. 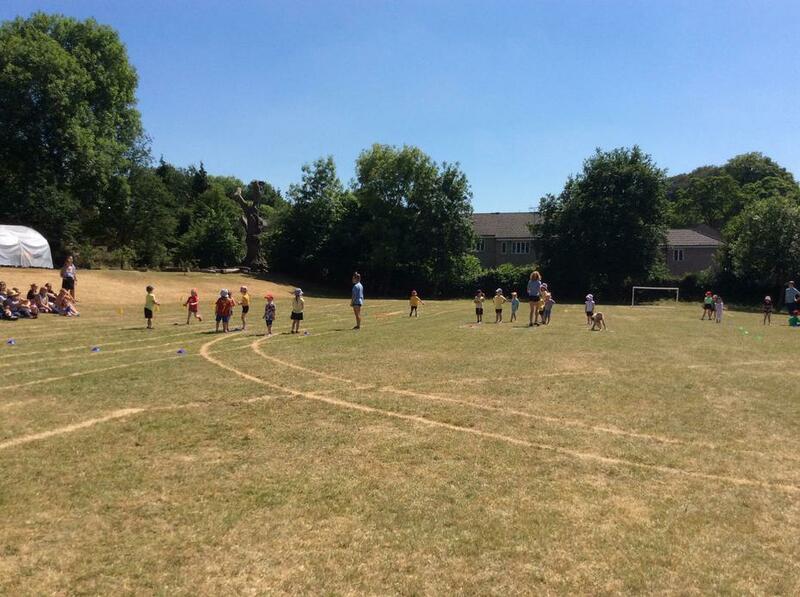 Lots of mums and dads came too.